MSM is a custom manufacturer, working with nutritionists and grow-out specialists to develop formulas which meet our customers' particular requirements. The customer always has the option of changing the formula whenever needed to adapt to fast changing ingredient markets or changes in dietary needs. 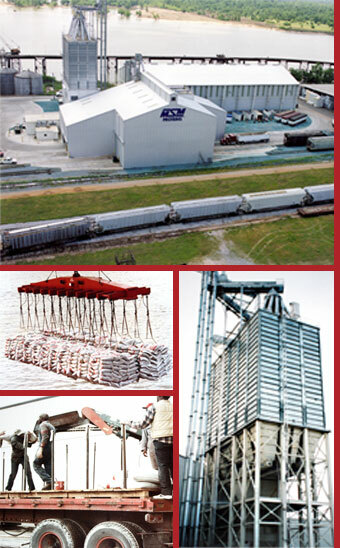 Raw materials are purchased from the meat packing industry. Recycling animal proteins to the feed industry not only supplies food nutritional value, it also makes for a clean environment. Our future depends on the success of the feed manufacturers. Our marketing department continually monitors worldwide crop production, weather, monetary markets, grain and ingredient futures markets, all of which have an effect on MSM's place in the feed formulas.